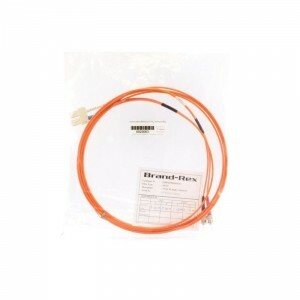 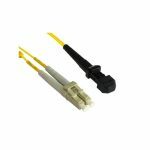 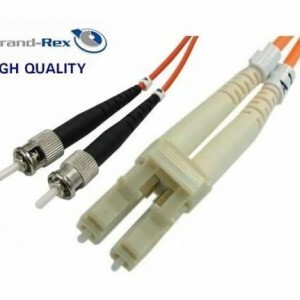 For use in permanent connections between transmission equipment and patch panels or interconnect / cross connect between panels. 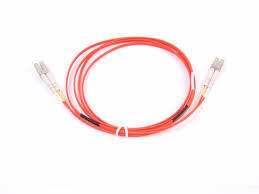 Patch cords are pre-constructed with connectors. 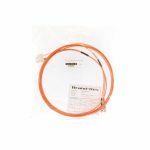 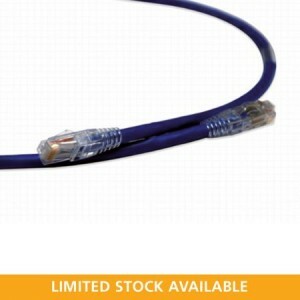 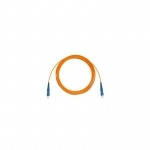 These include small form factors such as LC and MT-RJ as well as SC, FC and ST. Based on 2.80mm sub units (1.9mm SFF) these ruggedised cables are sheathed with LSHF material making them suitable for internal use.